We offer a great deal with the water softeners we install in Dorset. Our prices start from £950.00 for a standard size house water softener fully installed. 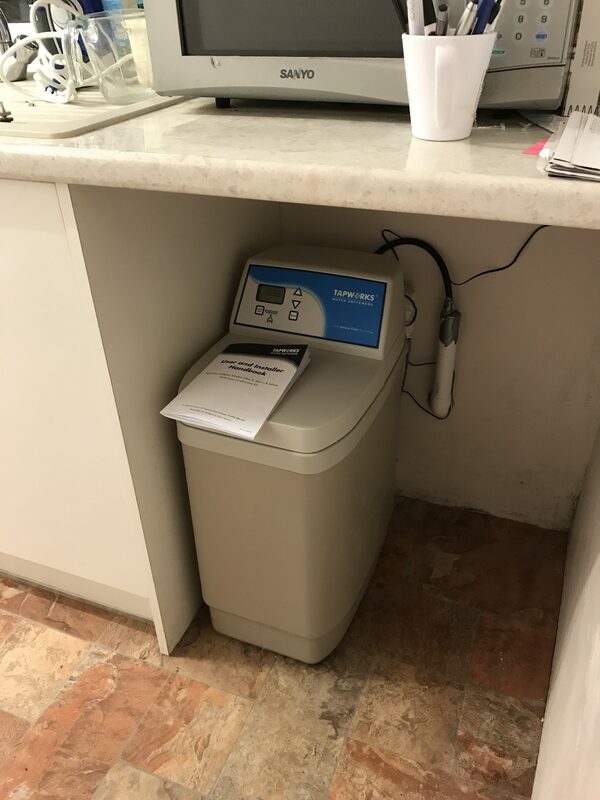 Give us a call or message us if you require a competitive quote for a water softener in Bournemouth, Poole, Wareham, Blandford, Shaftesbury. Installation can take about a day, and after setup all you have to do is refill with salt tablets. Save on costly limescale build up on taps and shower screens. This entry was tagged blandford, bournemouth, dorset, limescale dorset, plumbing, poole, shaftesbury, wareham, water softener, water softener installation. Bookmark the permalink. ← Looking for a Local Dorset Plumbing & heating company?